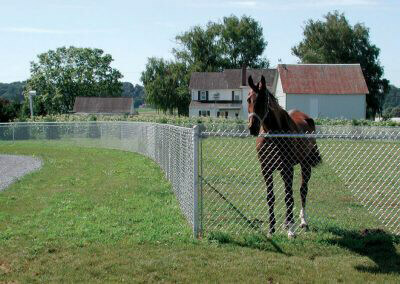 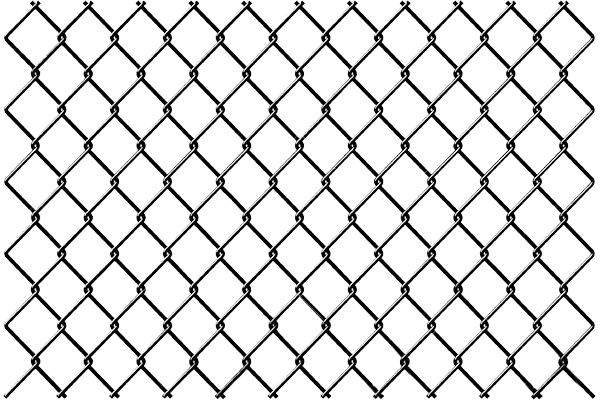 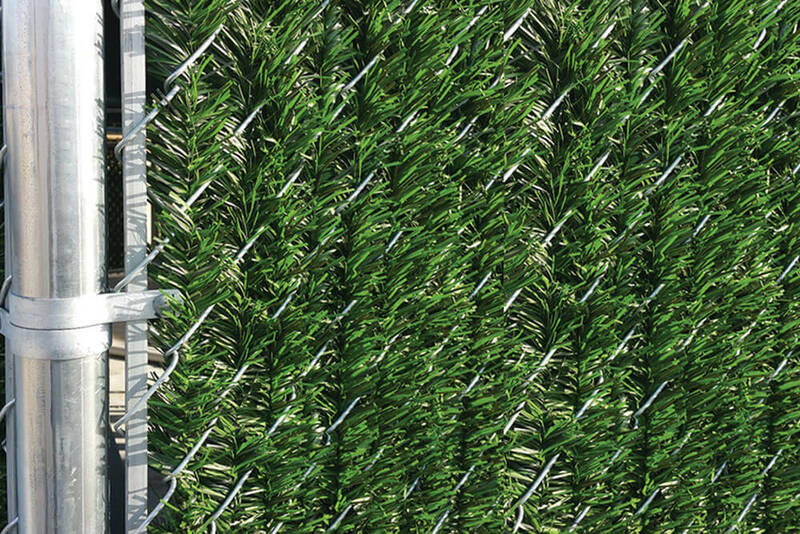 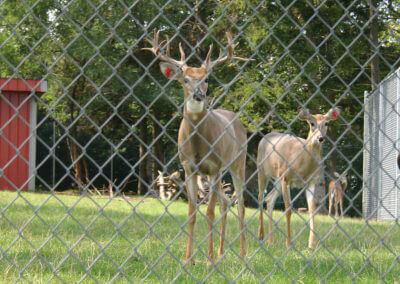 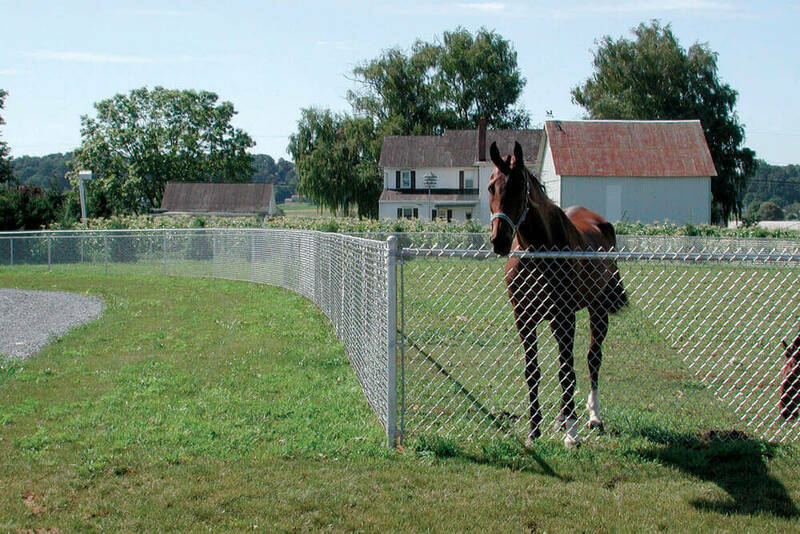 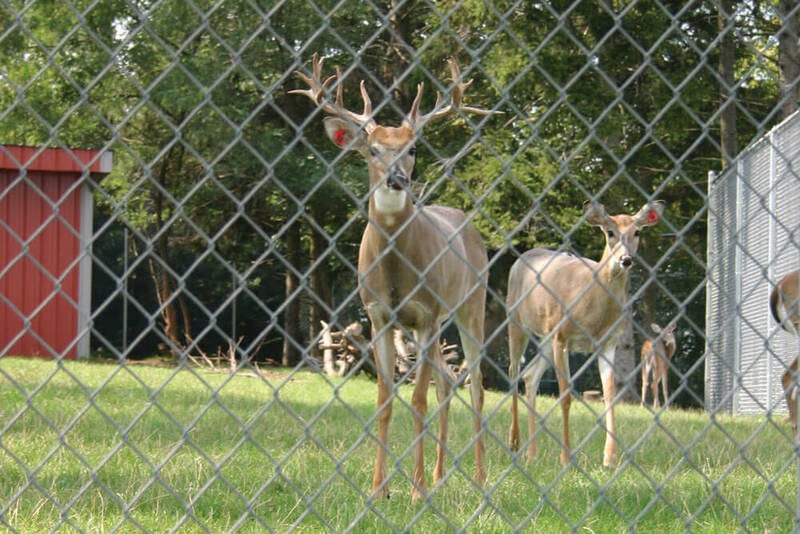 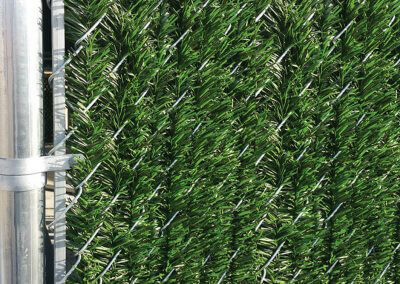 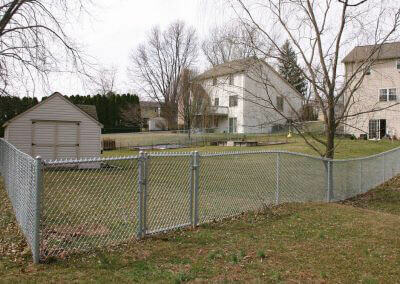 Keep your loved ones and pets away from hazards with an economical chain-link fence. 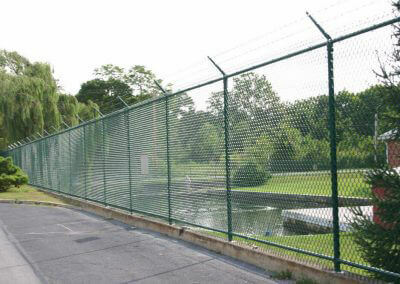 Whether it’s a busy street, a swimming pool, or another danger, chain-link can make your property a safer place. 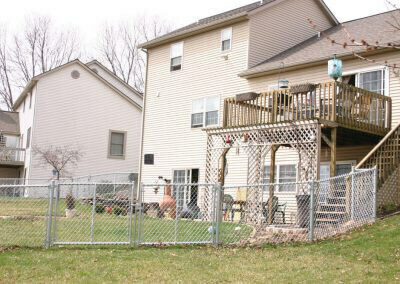 Small residence? 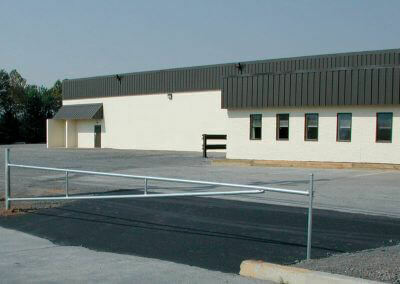 Large industrial complex? 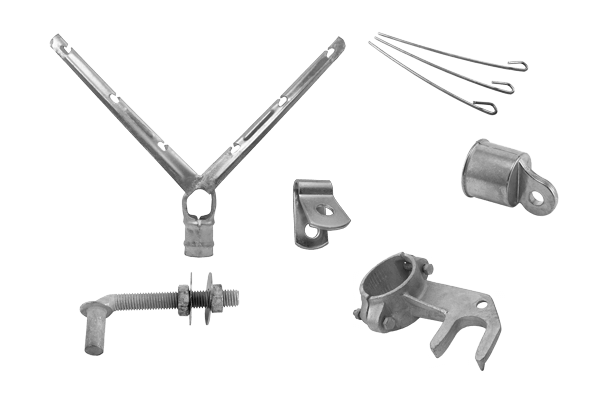 No matter what, your property should be secure. 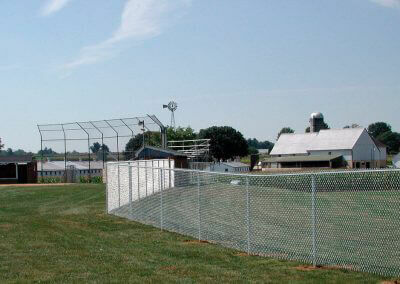 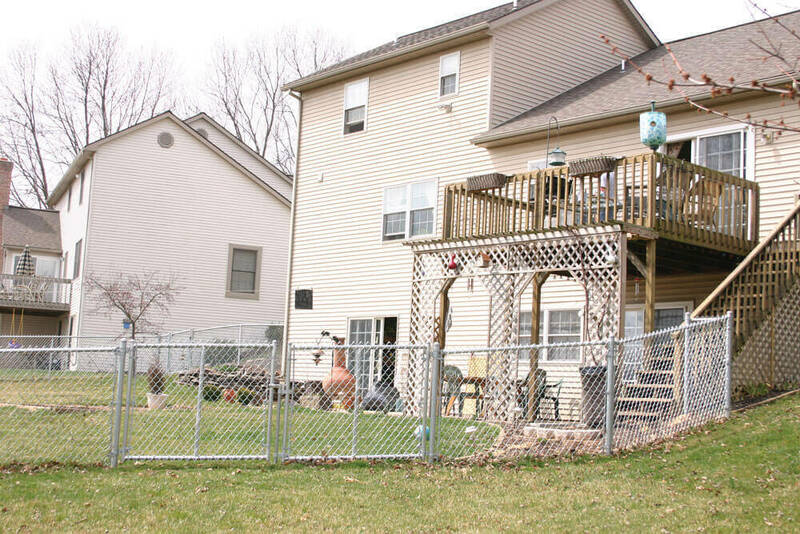 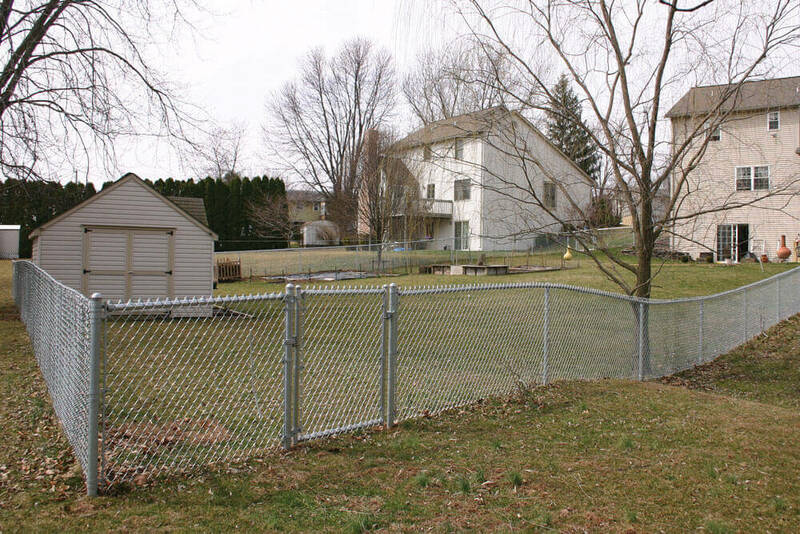 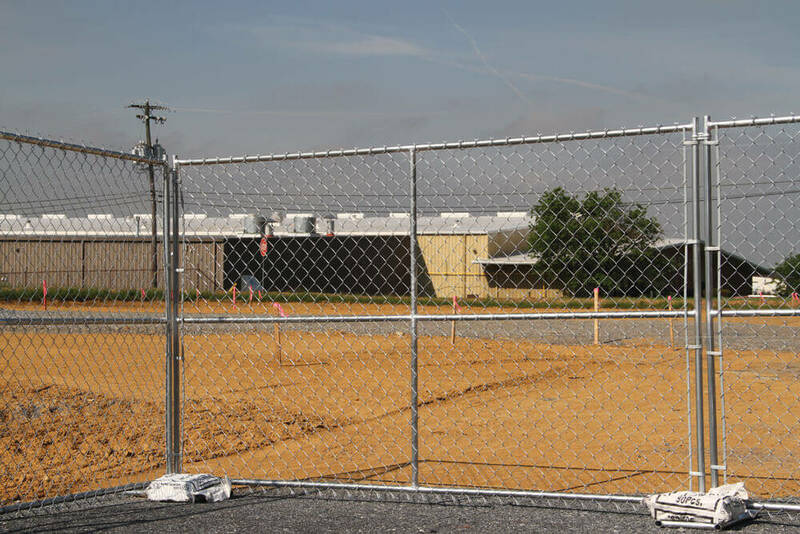 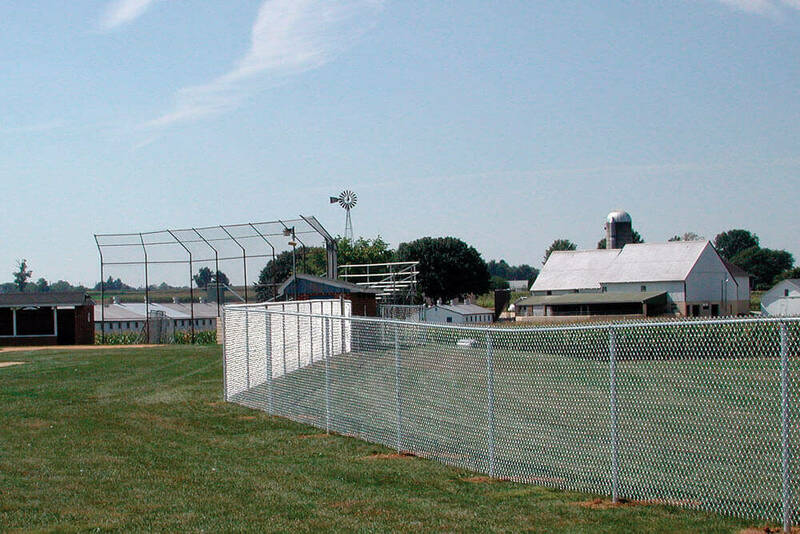 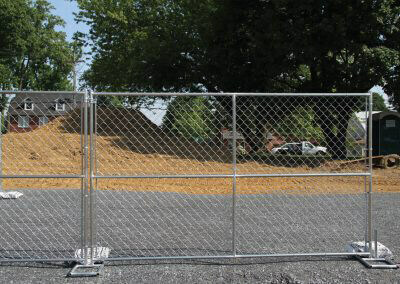 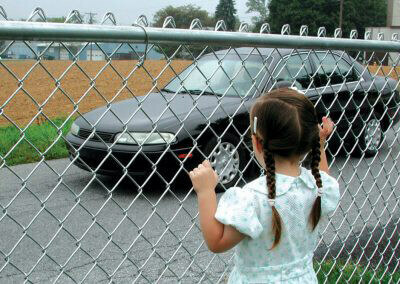 Chain-link fencing is strong and durable; a dependable way to protect what’s important to you. 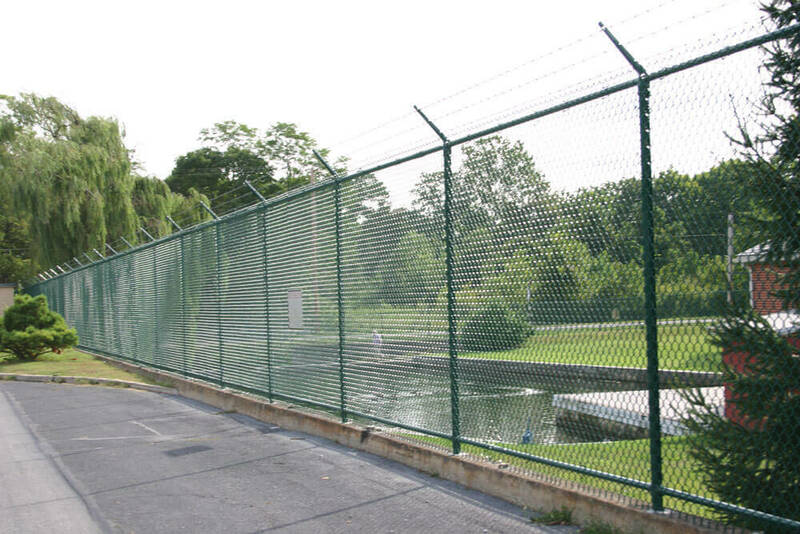 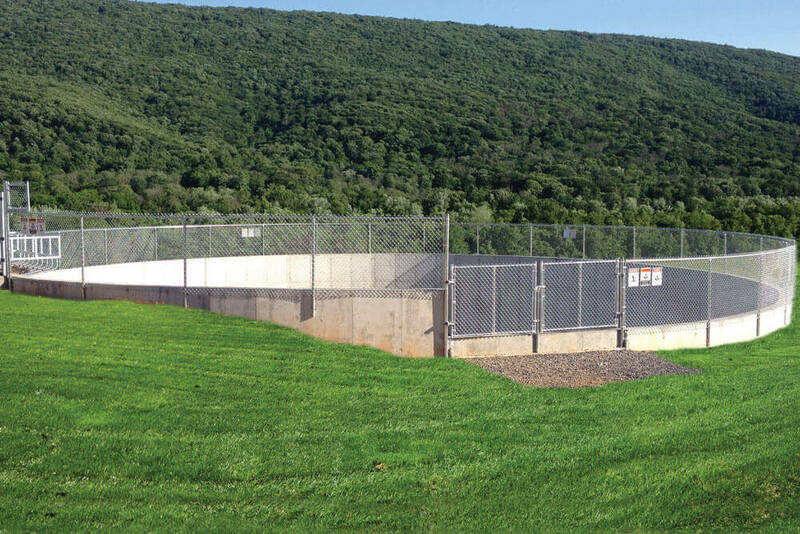 Chain-link fencing is a great way to mark boundaries and secure perimeters at places like ball fields or children’s play areas. 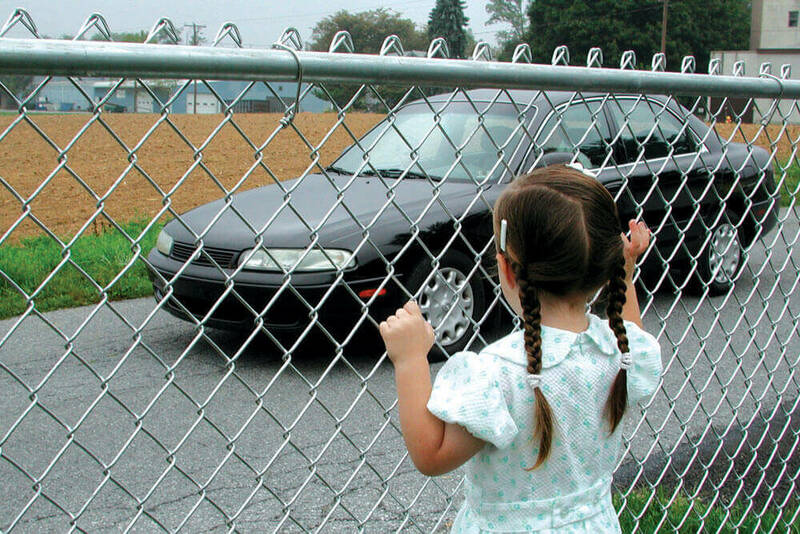 A chain-link fence can keep everything and everyone in the right place. 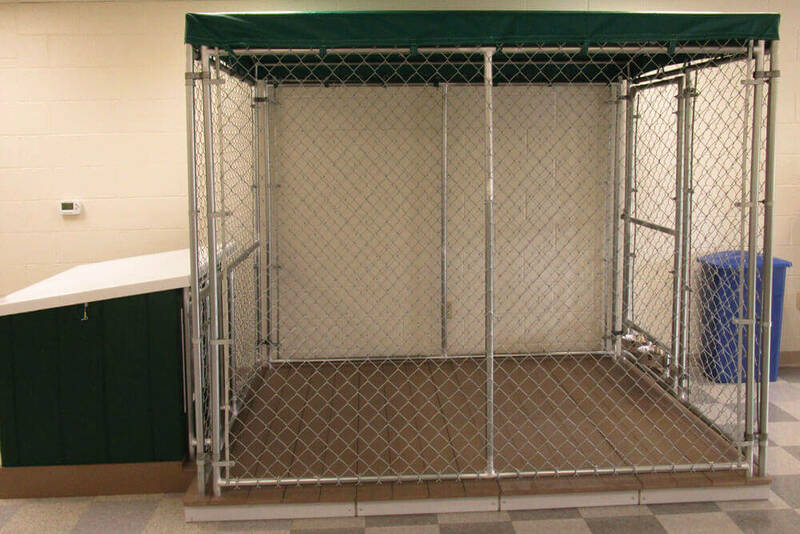 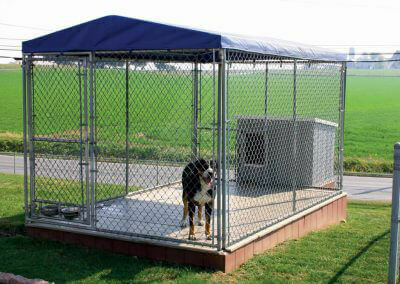 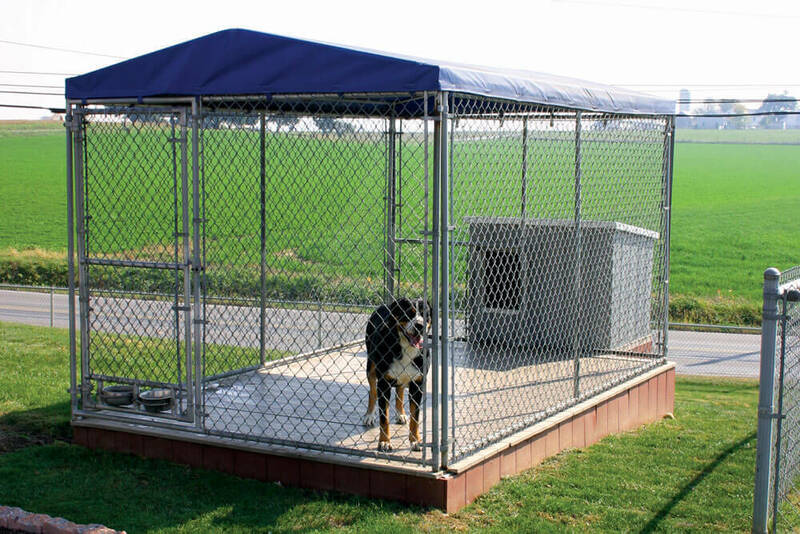 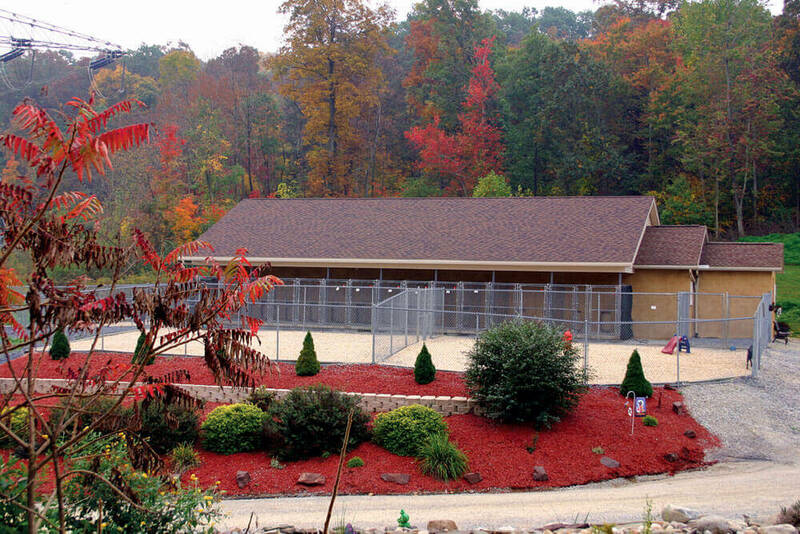 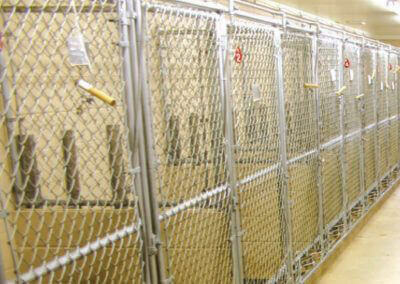 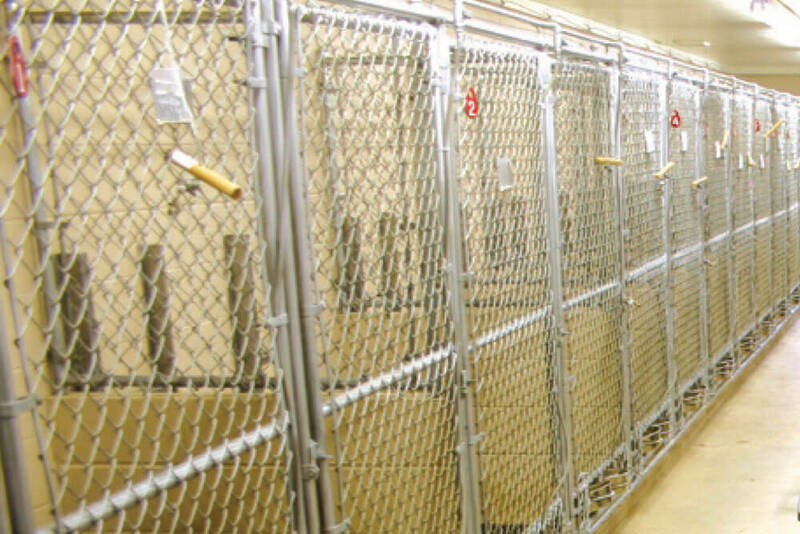 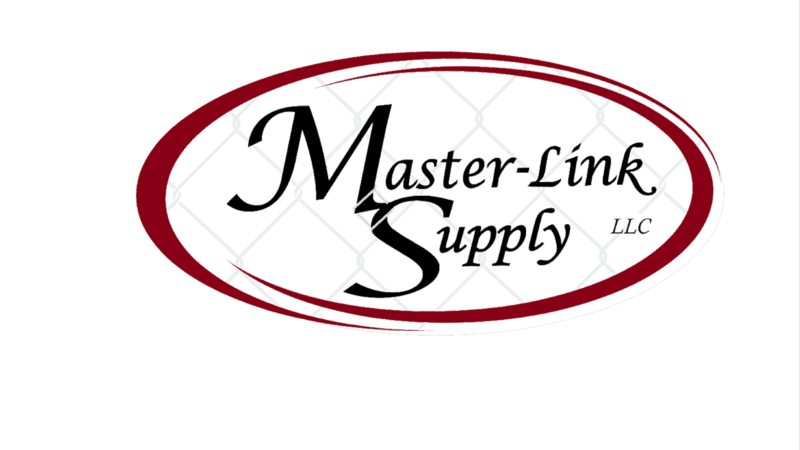 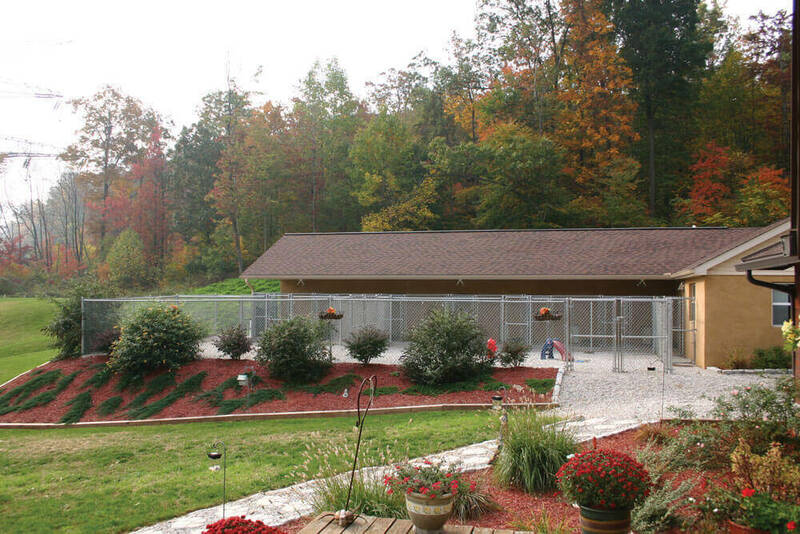 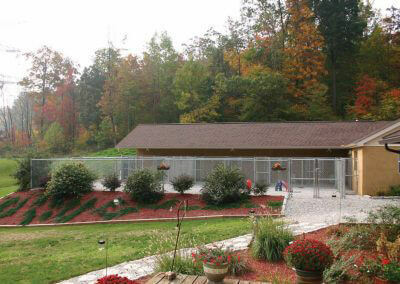 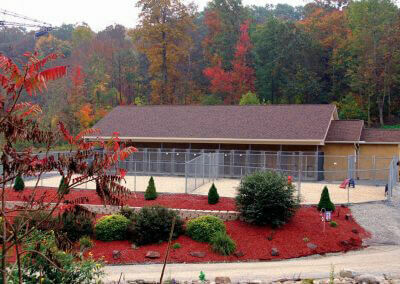 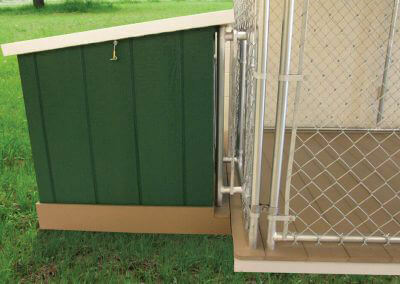 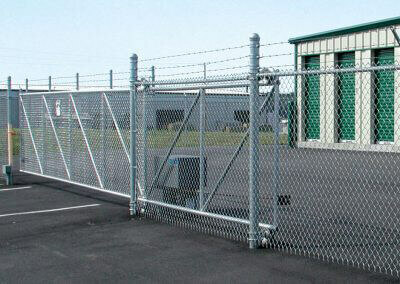 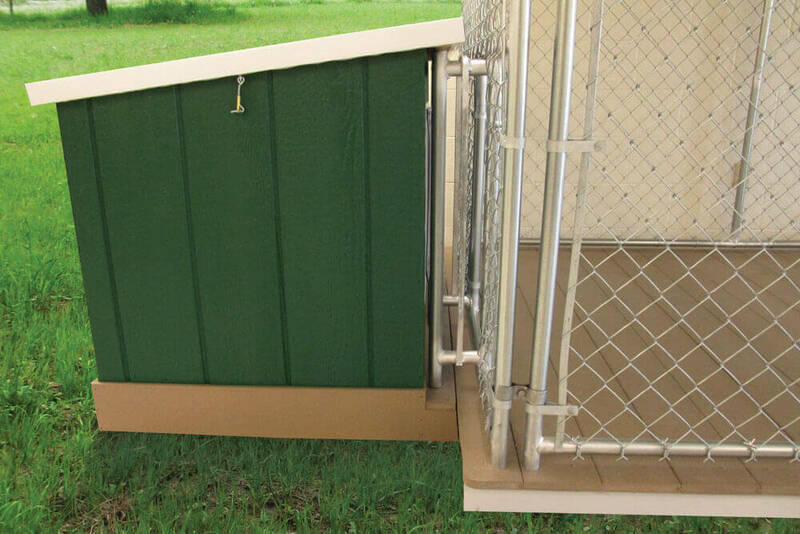 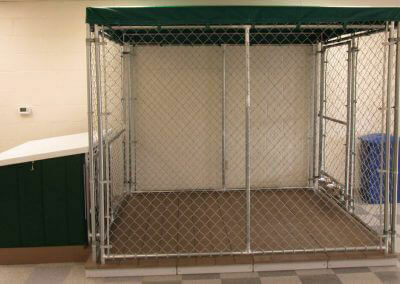 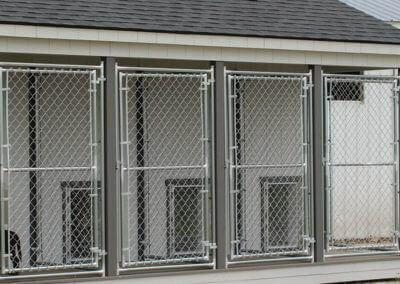 Master-Link Supply is dedicated to provide high-quality fencing and dog kennels. 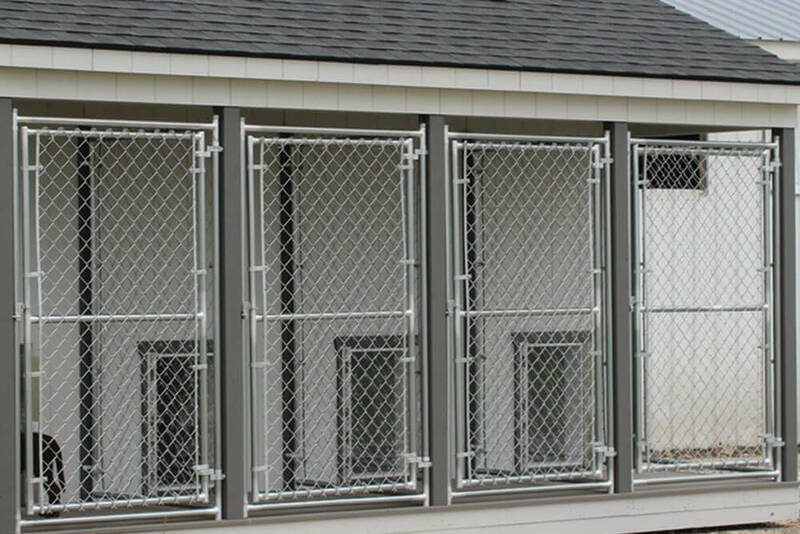 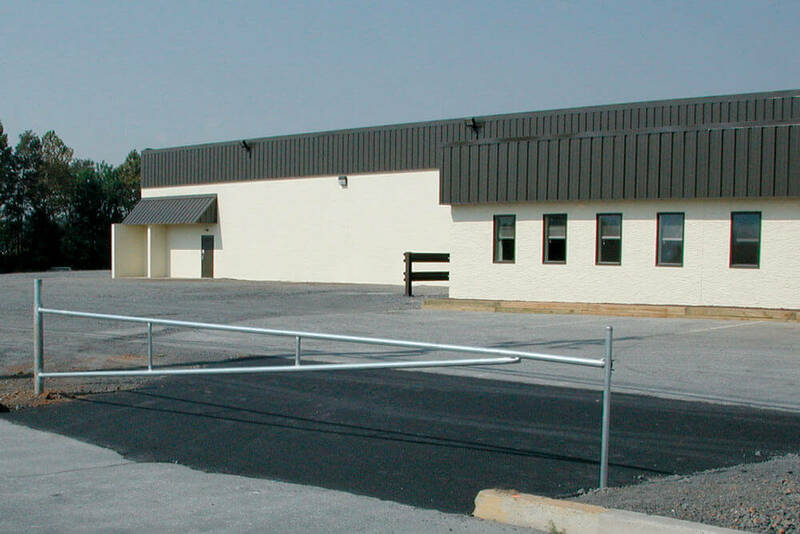 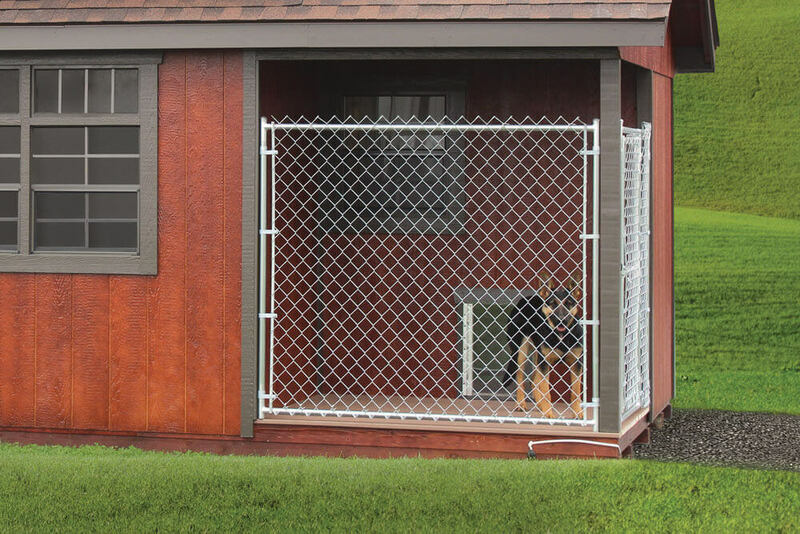 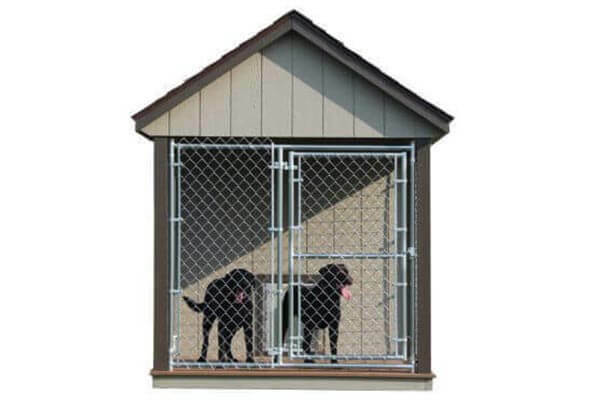 Some of Master-Link’s specialties include galvanized, powder-coated, and vinyl-covered fence panels, and an assortment of gate and dog kennel options. 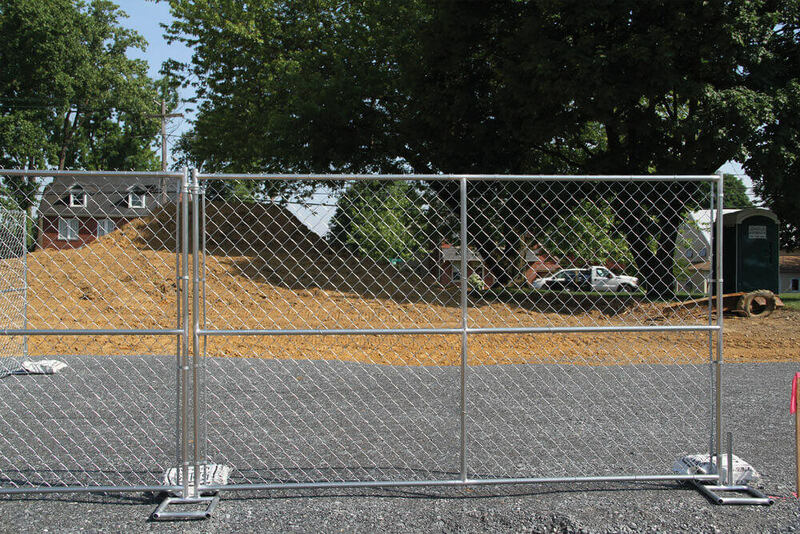 We supply products to the commercial, residential and agricultural markets, and offer fence panel rentals, which we can deliver to your site.